Erin Georgen is the Chair of the Initiative Writing Committee at Whole Washington. 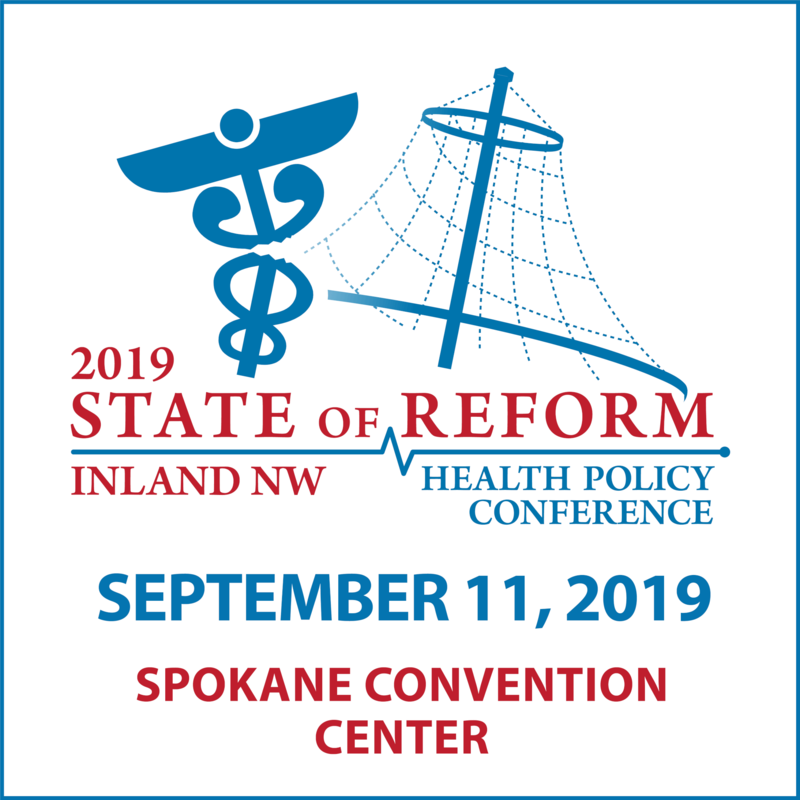 She sat down with State of Reform to discuss I-1600, Whole Washington’s single-payer healthcare initiative. The initiative looks to create a single nonprofit entity called the whole Washington health trust to provide essential health benefits for all Washington residents. This story was cross-posted at the Washington State Wire.